Co-op Secure Response and Suffolk Police have come together to tackle anti-social behaviour in Ipswich with a simple game of football. 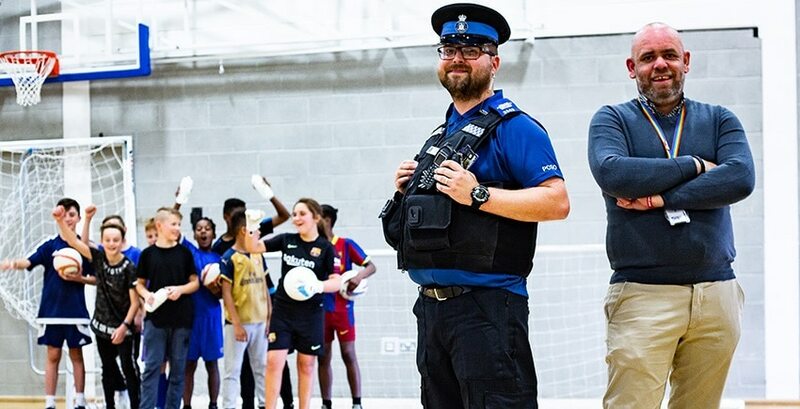 Up to 40 young people were invited by Suffolk Police, Chantry Academy, Suffolk County Council and Co-op Secure Response to a game of football every Monday over the six-week school summer holiday. The main objective of the initiative was to break down barriers between young people and the local authorities, helping to reduce potential anti-social behaviour by providing positive activity. The sessions educate on the impact anti-social behaviour can have on others, and encourages those attending to learn from each other and build new friendships. Scott Walker, Anti-Social Behaviour Officer for Co-op Secure Response, said: “Five years ago the East of England Co-op introduced an anti-social behaviour team to their security services. 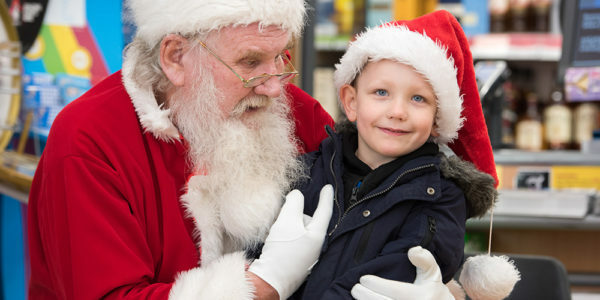 Since then, we have been very proactive in establishing partnerships with the police and local authorities, and work closely with our colleagues and customers to provide a safe working and shopping environment”. Scott continues; “The Chantry Football project is one of many initiatives to engage, educate and work in partnership to help tackle anti-social behaviour. The project mixes football with community safety. We have had fun playing football together and it has really broken down any misconceptions and preconceived opinions on all sides”. PCSO Craig Gibbs, Suffolk Constabulary said: “The main reason for the initiative was to give the young people of Chantry something to do over the summer. It’s turned out to be a brilliantly effective multi-agency project, and the young people involved have really enjoyed it. They have all come from different walks of life and this has brought them together and helped them to form unexpected friendships. One of the youngsters, who has regularly attended the football sessions, said: “It has been great fun to have a kick about and make new friends. Football is my main hobby and during the summer holidays it is better to be active than be at home playing on my Playstation. 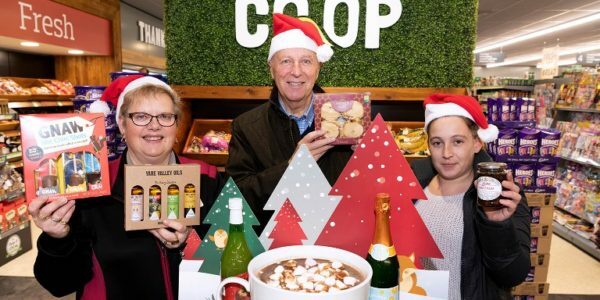 For more information, visit the East of England Co-op website.